A person that has invested in the lives of others through many avenues including education. Tech Tools For Your Classroom and Beyond! Remind the messaging app you want to use for communication. . . .
We're Interested in UDL/We Want to Move it Forward, Now What? 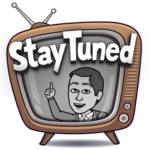 What are you doing to meet student variability in your district, building or classroom? Have you thought about Universal Design for Learning (UDL) as your instructional framework? This blog post is for you, whether you are just thinking about UDL, or you have been practicing UDL for years. A great . 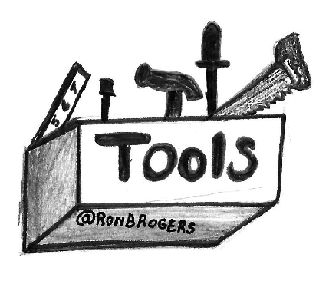 . .
You can also find Ron Rogers on Twitter. Get in touch by Email.